Selected public policy research & design. Bill Shorten launching the 'Choosing Opportunity' report. Federal Leader of the Opposition, Hon. 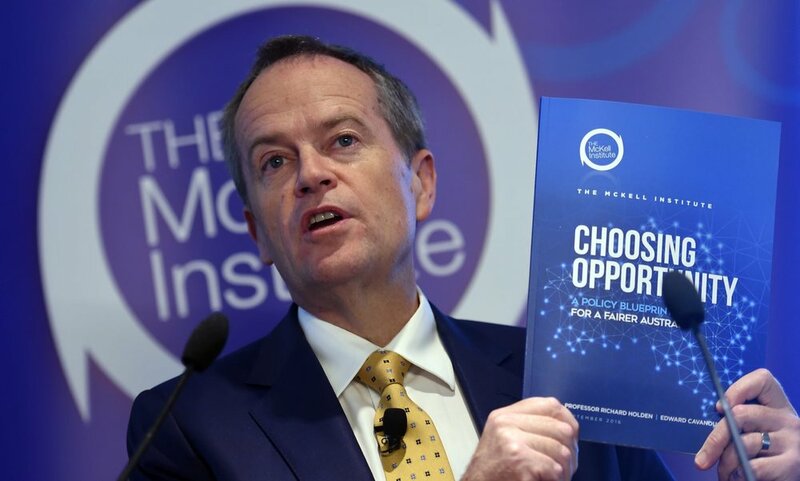 Bill Shorten MP, launches ‘Choosing Opportunity’. - Australian Federal Opposition Leader, Bill Shorten MP. Read more in The Guardian, and my speech here. Wage Theft / Economic Distress - The Impact of Wage Theft on Queensland’s Economy and Workers. Read more in The Brisbane Times. Read the Premier of Queensland’s statement highlighting the findings here. "This report is a timely contribution exploring what a future free trade agreement between Australia and the United Kingdom might look like and what is needed to combat the rise in protectionism and scepticism about free trade.” - Shadow Trade Minister of Australia, Jason Clare. Read more in ABC News. Read more in the Sydney Morning Herald. The Cost of Inaction: The impact of wholesale gas prices on household power bills. Read more in the Sydney Morning Herald, The Daily Mail and The Guardian. The Economic Impact of Wage Theft in South Australia. Read more in The Advertiser here & here. Listen to interviews at The Wire and ABC Adelaide. 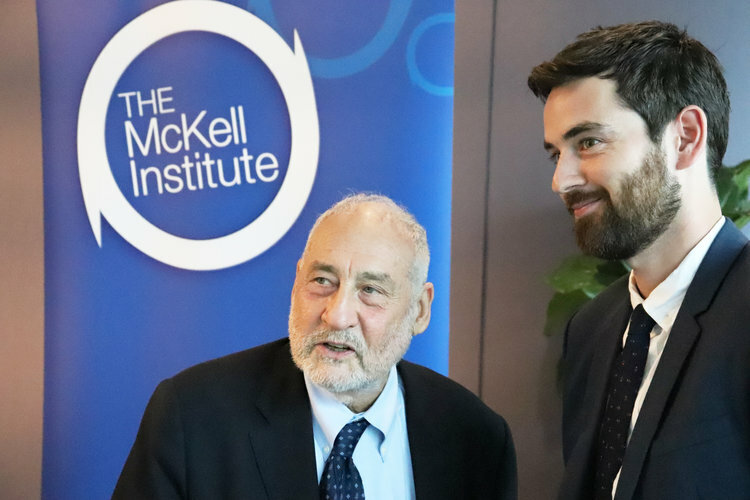 Read more in The Guardian, The Australian, SBS, & listen to my interview for ABC News' Business PM. Guaranteeing Women's Super: How to Close the Gender Gap in Superannuation. Read more in The Guardian, The Advocate, & The Examiner. Read more in The Bega District News, The Gladstone Observer, The Illawarra Mercury, the ACTU, the Daily Advertiser, and in this statement by Queensland's Minister of Employment & Industrial Relations. Read more in The Age. Commissioned by the Government of New South Wales. Read more in The Daily Telegraph. Submission to the Senate Foreign Affairs, Defense and Trade Committee on the EFIC Reform Bill, 2019. Submission to the South Australia Parliament’s Select Committee Inquiry on Wage Theft in South Australia. February 2019. Submission to the Australian Energy Regulator on Evoenergy Regulatory Determination, 2019-2024. January 2019. Submission to the Australian Energy Regulator on Ausgrid Regulatory Determination, 2019-2024. February 2019. Submission into the NSW Government Review into the Apprenticeships & Traineeships Act, 2001. July 2016. Submission into the Senate Inquiry into the Economic Security of Women in Retirement. November 2015.